DALLAS — As far as starting a business goes, it’s safe to assume that Marshall D. Isom undoubtedly has learned from the best, some pretty fine individuals, if you will. TEXAS SIZE IMPACT — Armed with a wealth of business-related experience and wisdom, Houston businessman Marshall D. Isom, by all accounts, have done a masterful job in filling the shoes of his beloved relatives, most notably as Chairman, President, and CEO of President of Optimum Security Professionals. For starters, Isom’s late great grandfather, Leon Kiser, for years had owned a neighborhood corner store. As if that wasn’t enough to fuel his competitive entrepreneurship drive, his late grandmother, Cleethal Kiser, was widely known for catering lunches at her job while working as an accomplished welder. Not only that, Isom’s grandmother upon retirement had owned a real estate investment firm and his father owned a slew of vending machines throughout the city while his mother owned a local bed linen shop. All things considered and much to his delight, finding a niche through entrepreneurship essentially had become a way of life, of sorts, at least through Isom’s bloodline, a trend about which he’s fully embraced throughout the years. 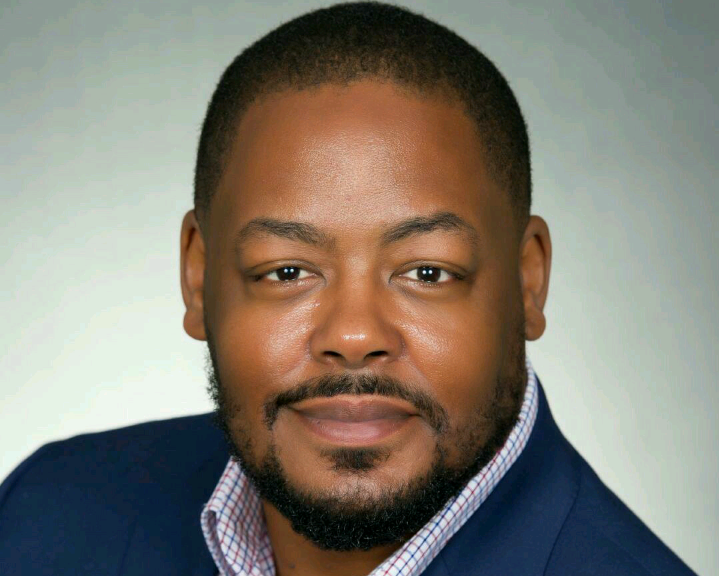 Armed with a wealth of business-related experience and wisdom, Isom, by all accounts, have done a masterful job in filling the shoes of his beloved relatives, most notably as President of Optimum Security Professionals and Chairman and CEO of The Proverbs Group, LLC. 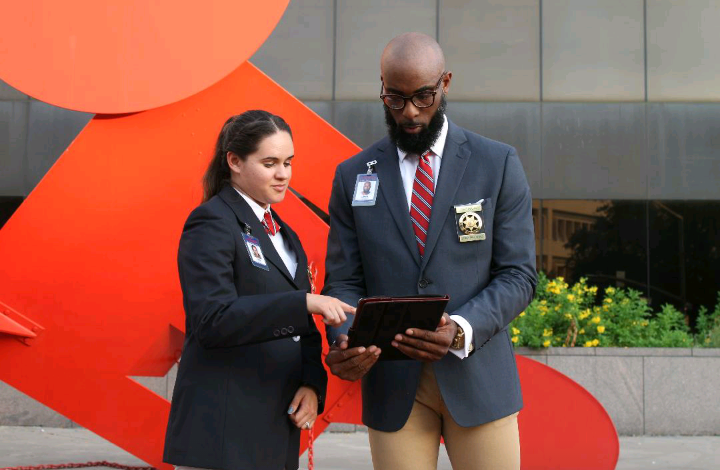 WORK OF ART — A security-based company that has become a fixture in both Houston and Dallas, Isom — because of his venture’s sustained success — often describes the vital responsibilities associated with his company as a form of art. 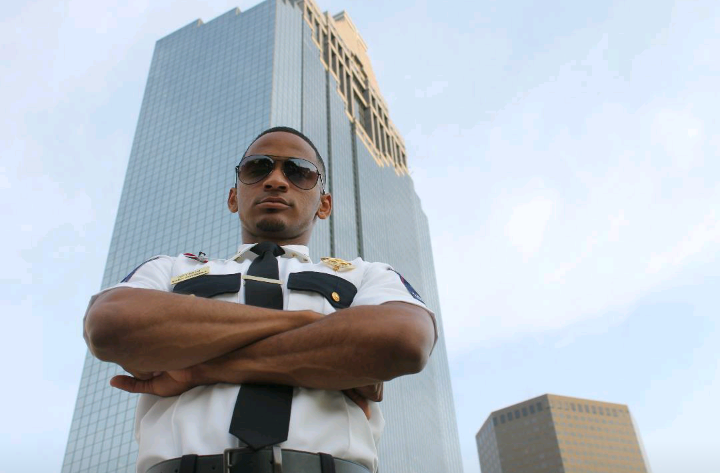 A credible security firm that is headquartered in Houston, specifically at 1980 Post Oak Blvd, Suite 1500, in the Post Oak Central complex, Optimum Security Professionals’ longstanding mission is geared largely toward providing customer service oriented protection, which is the process of preventing the loss of life, property, or injury by strategically combining traditional aspects of guard services, most notably surveillance, client/guest engagement, crisis management, as well as patrolling with the skill and attitude of delivering helpful, professional, high quality assistance. Recruit and retain the most qualified agents in the industry. Continually monitor the national and international socio-political environment to develop our services in an efficient manner. A security-based company that is powered by The Proverbs Group, LLC and has become a fixture in both Houston and Dallas, Isom — because of his venture’s sustained success — often describes the vital responsibilities associated with his company as a form of art. By and large, the key to OSP’s continuous success is the people with whom Isom and his staff routinely cross paths. 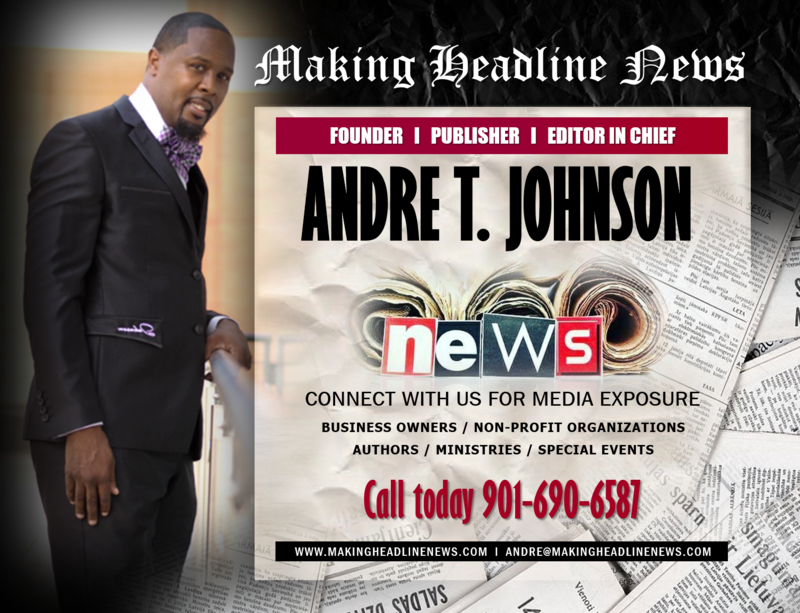 Most importantly, Isom doesn’t shy away from the notion that his company would not have such unyielding success if not for the valiant contributions rendered by his wife, Shaunta,’ and their three children. 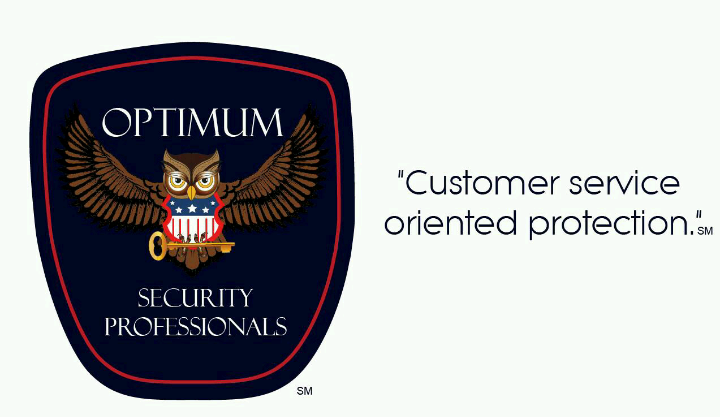 SUSTAINED SUCCESS — A credible security firm that is headquartered in Houston, specifically at 1980 Post Oak Blvd, Suite 1500, in the Post Oak Central complex, Optimum Security Professionals’ longstanding mission is geared largely toward providing customer service oriented protection, which is the process of preventing the loss of life, property, or injury by strategically combining traditional aspects of guard services, most notably surveillance, client/guest engagement, crisis management, as well as patrolling with the skill and attitude of delivering helpful, professional, high quality assistance. As the new year approaches, OSP, as expected, is making a solid case that it figures to be around for years to come, in large part because Isom announced that adding more office throughout Texas are presently in the works and is expected to be completed as early as 2021. “We currently operate locally in the Houston Metroplex and are planning expansion in Dallas, San Antonio, Austin, Beaumont, Corpus Christi, El Paso and Midland,” Isom said of what has become a rapidly growing company. Never mind that OSP is only two years old. All things considered and much to his delight, finding a niche through entrepreneurship essentially had become a way of life, at least through Isom’s bloodline, a trend about which he’s fully embraced throughout the years. 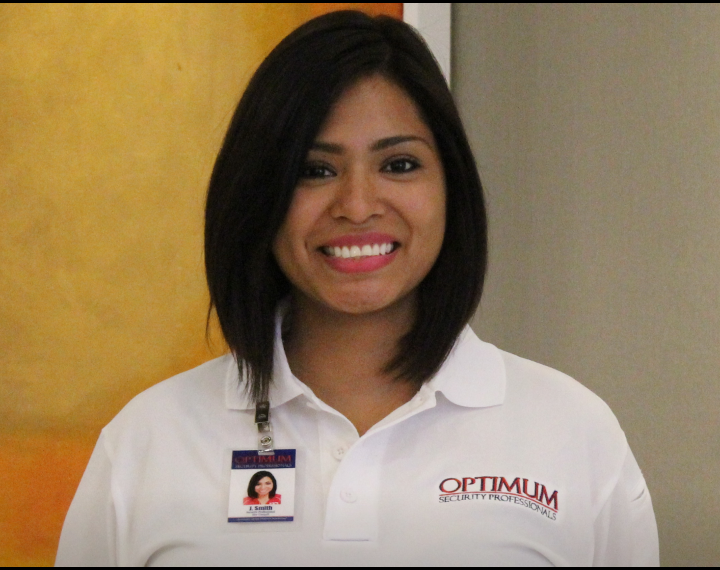 For more information about Optimum Security Professionals, call 713-568-1763. For more information about Cruise Control Valet, call 281-815-2019.